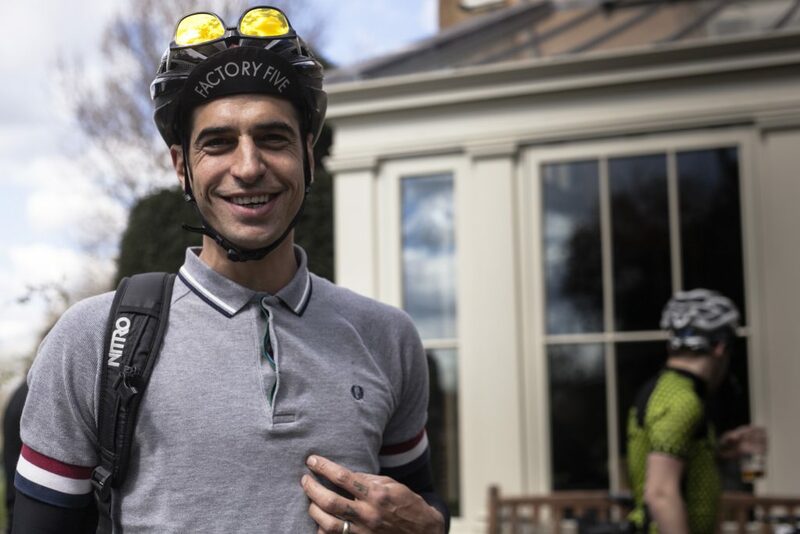 Revisiting the relaxed, friendly format of the inaugural Ride-Outs in global cycling hotspots across the world that I kicked off with last year’s London ride, the second Fred Perry London Ride-Out takes place this Sunday on May 22nd. Just as cycling means more than just pedaling, the Ride-Outs are more than merely routes through a city – they speak to the heart as well as the body. 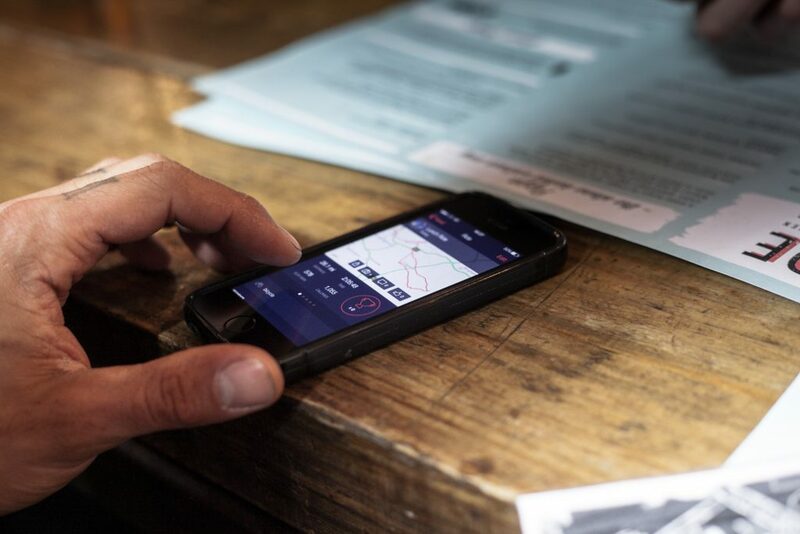 They aren’t about summiting hills for glory, they’re about cycling’s camaraderie. Keeping a steady pace, we’ll head over Waterloo Bridge for a stunning view of the Thames, cruise past Big Ben and roll up to Buckingham Palace before turning North and making our way to Regents Park. 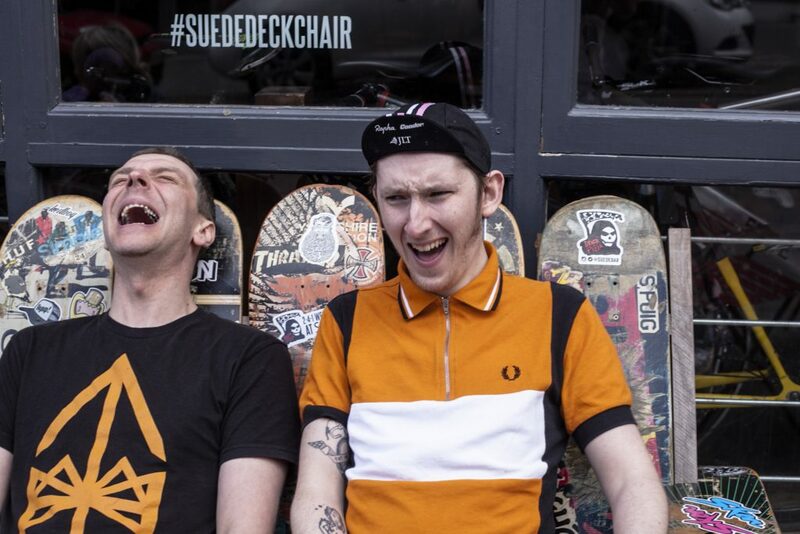 We’ll test our legs with a few of laps before heading off to cycling café Look Mum No Hands for coffee and cake or pies and ales.Or whatever you want – it’s on Fred Perry! Places are free but strictly limited and nearly all gone so sign up now to secure yours. Hope to see you there!